While it may be a quiet off season for many ski areas, machinery operators are racking up the hours at Tenney Mountain and Waterville Valley this spring. After nearly a decade of closure, Tenney Mountain opened its double chairlift and a few trails in February and March. 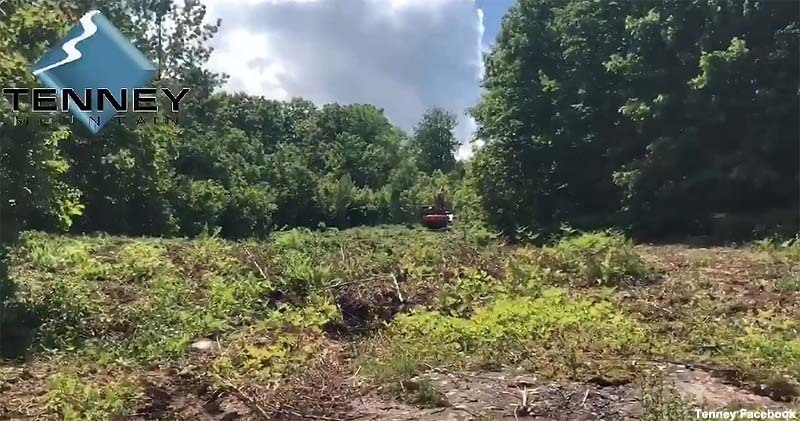 However, with many years of sapling growth, a significant portion of the ski area remained closed during the soft opening. Since the ski season, bridges have been rebuilt and trails reclaimed. Most recently, work has been done to reopen Morning Glory, a top to bottom intermediate trail. 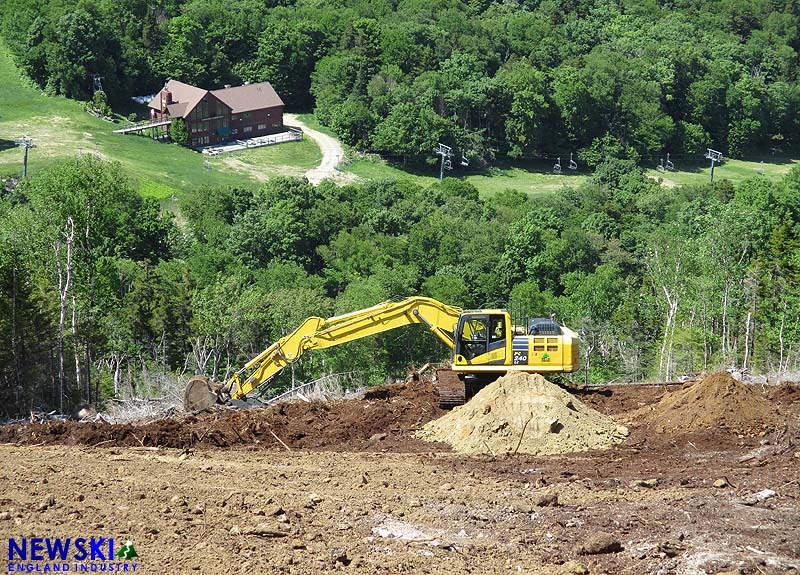 A few exits north, work continues at Waterville Valley, where excavation, snowmaking, and lift projects are underway. 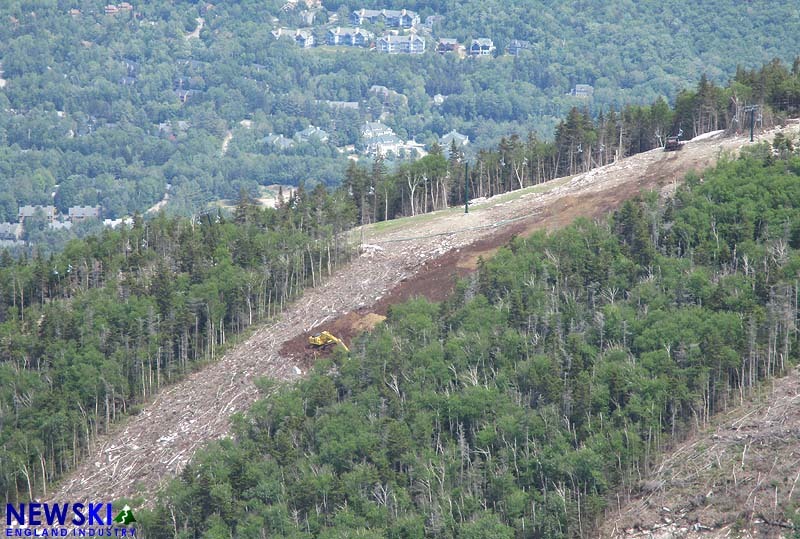 The High Country T-Bar project is expected to resume in a few months, following Bicknell's Thrush nesting season. Footings were poured last fall and lift equipment was transported to the construction site this spring. Major snowmaking improvements are also continuing at the area, as miles of pipe have been laid and more tower guns have been installed, including on Green Peak. 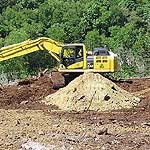 Meanwhile, excavation has started on Clean Shaven, one of two eagerly awaited expert trails on Green Peak. The trail drops from the top of the Green Peak Triple to Bourbon Street.